1. Tyler Waguespack, 3.6 seconds, $26,231; 2. 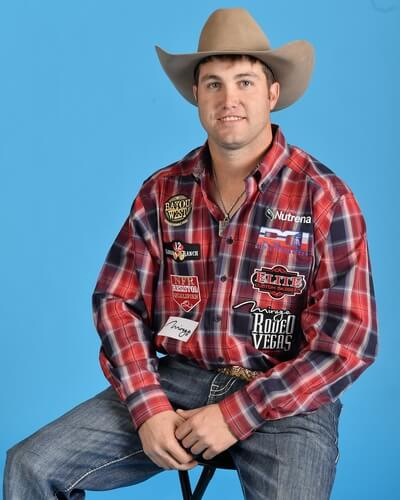 Blake Knowles, 3.8, $20,731; 3. (tie) Bridger Chambers and Kyle Irwin, 4.0, $13,327 each; 5. Will Lummus, 4.3, $6,769; 6. Ty Erickson, 4.7, $4,231.